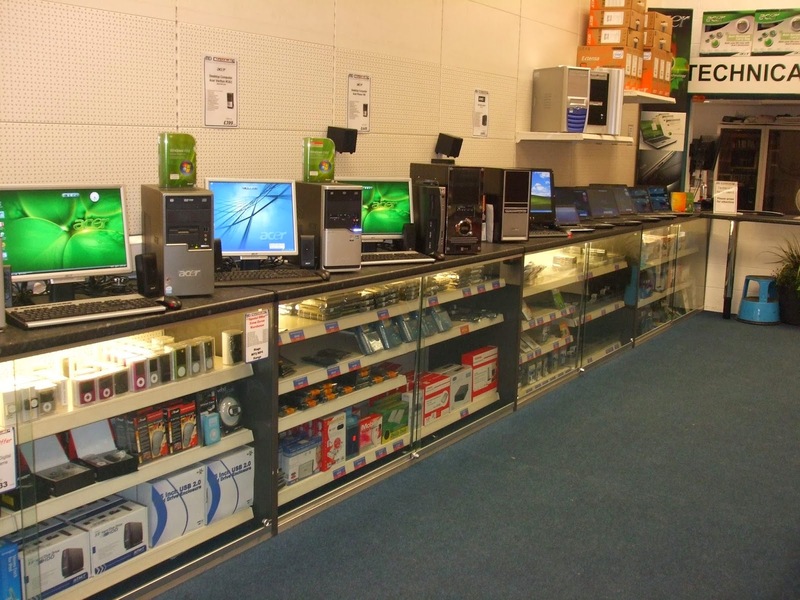 A question I was asked a few years ago; what is the familiar smell in all electronic stores and in new electronic equipment. I asked some electronic engineers, they didn't know anything specific and had different theories about it. Then I came across a few concepts of electronic materials which I compiled to suggest the most precise reasons possible. Lead vapors in small amounts from soldered points. Silicone (which is used in coating silicon wafers or protecting/damping circuits) "Cures" itself by reacting with moisture in the air to for acetic acid (smells a bit pungent like car hydraulics). Ozone in small amounts (in case they are ON). ...a mixture of above smells in variable quantities attributes to the smell of new electronic equipment. Smell might vary to some extent as the quantity of each factor changes. Different compounds used in the manufacturing contribute in both old and new equipment. Adding ozone if its on and dust in old or stored new one. It's ozone that makes the rodents afraid to dwell behind the 'ON' electronic equipment. Ozone is toxic for humans too so sleeping while there's something sparking in a circuit board is dangerous. I think present analyzers have the capacity to check which type of vapours are present in any air sample and this could further be verified.